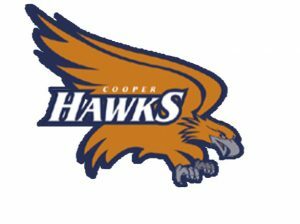 The Cooper girls basketball team is looking to repeat as state champion. The Hawks reached the state tournament for the first time last season and won the Class AAA title. While they graduated some good guards, the team does return some key players, too. Top scorer Aja Wheeler is back, along with her younger sister Kierra Wheeler. The Hawks open the season Tuesday night at St. Paul Como Park. CCX Sports is a service of Northwest Community Television. We offer Live Full Game & Highlight coverage of prep sports in the Northwest suburbs of the Twin Cities. 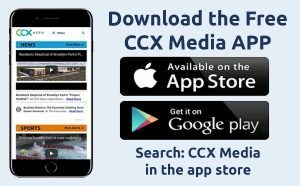 CCX Media serves the communities of Brooklyn Center, Brooklyn Park, Corcoran, Crystal, Golden Valley, Hanover, Maple Grove, Medicine Lake, New Hope, Osseo, Plymouth, Robbinsdale and Rogers and is available on Comcast .